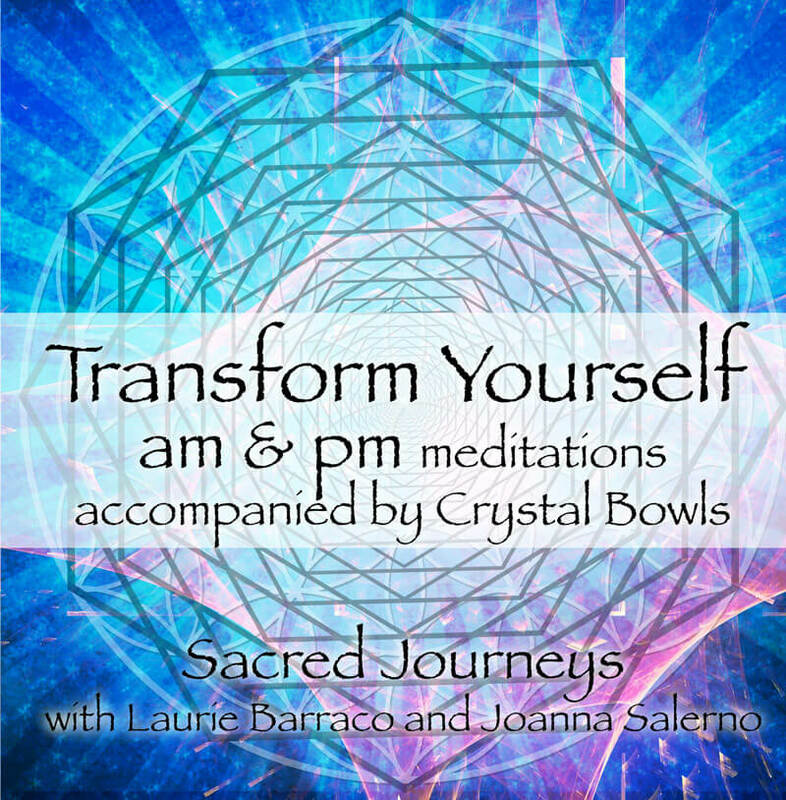 Interested in the spirit realm? 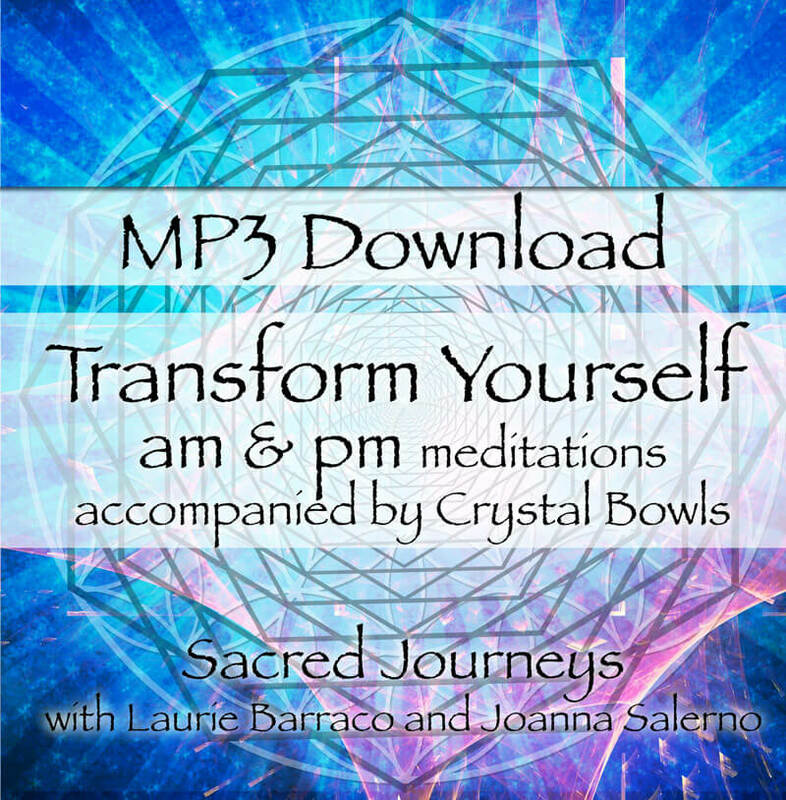 Want to know how to communicate with crossed over loved ones? 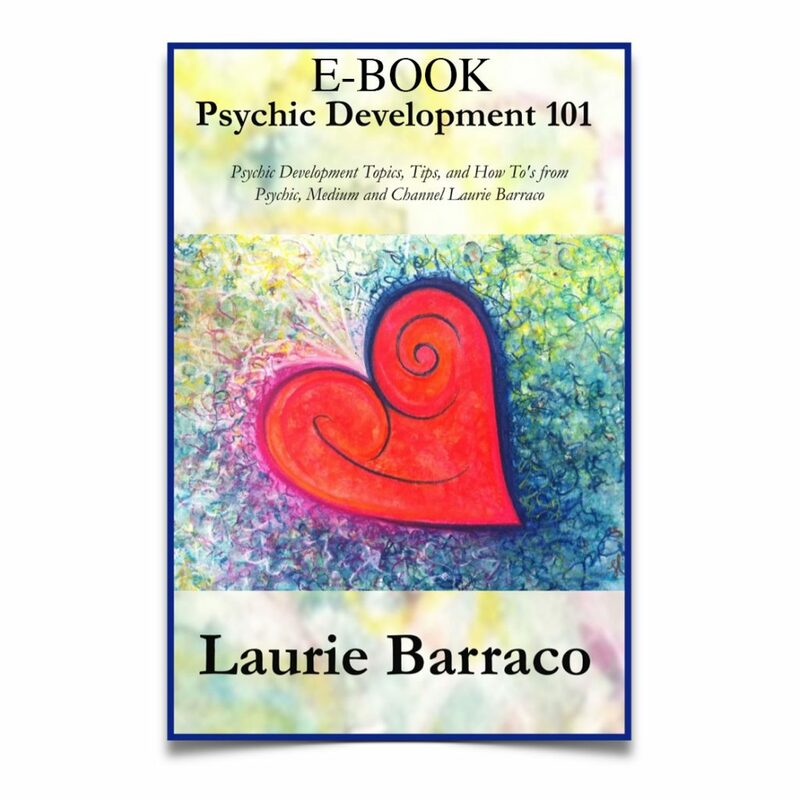 Psychic Development 101 is a compilation psychic tips, secrets, and meditations from Professional Psychic, Medium, Teacher and Author, Laurie Barraco. • Spirit guides and angels. 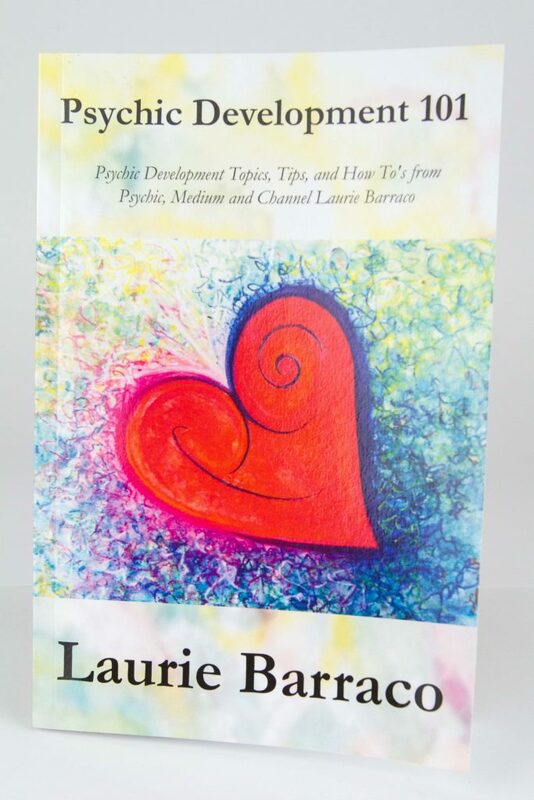 The main focus of this book is to help the readers grow spiritually, psychically, physically, mentally and emotionally. Can a psychic development book do this? Why yes! By becoming more intuitive and connected, you will find that you manifest more easily, your blocks are cleared more quickly, and the bigger picture is more accessible. This book was written for the beginner, intermediate, and advanced students of the metaphysical realm.